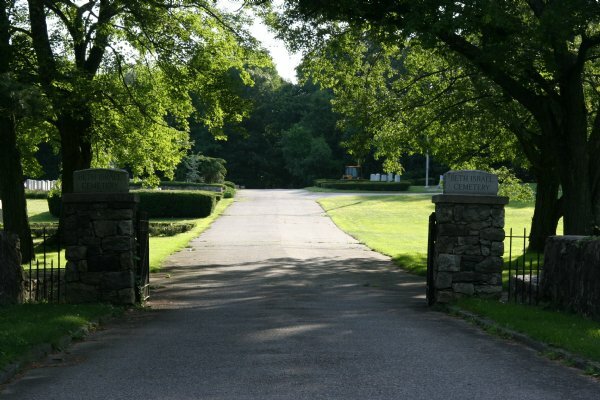 Beth Israel ( Hebrew Bet Israel Society) Cemetery has been serving the Jewish community in Connecticut since 1950. Since its inception, Beth Israel has provided a place of respect for your loved ones and a place of solace for your family. 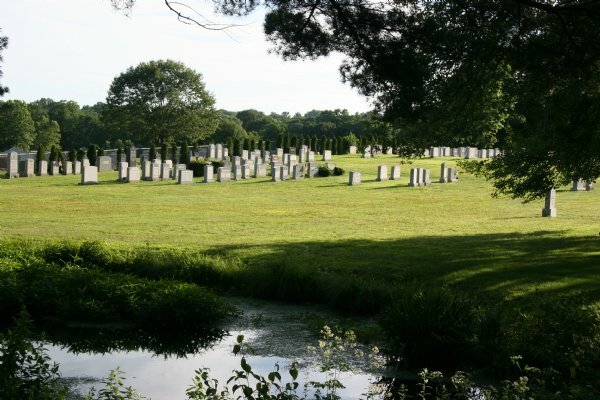 The cemetery is located on Richards Avenue Norwalk, Connecticut 06851. Beth Israel is committed to compassionately serving families during their time of need dignity and sanctity. 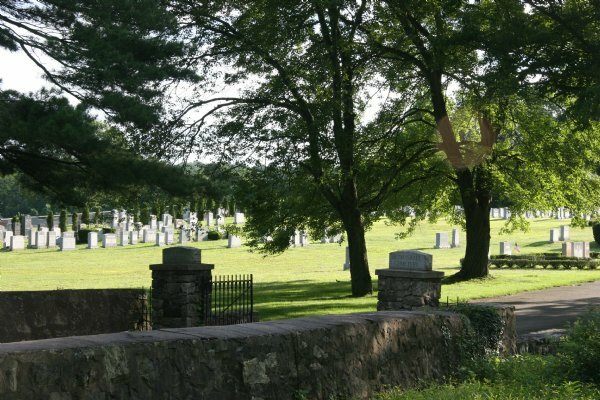 We will provide members of a Chevra Kadisha - Jewish burial society who prepare the deceased for interment by performing the traditional purification known as Taharah. Doing acts of kindness for someone who has just died is done with the knowledge that that kindness cannot be repaid by the deceased, and thus, has long been regarded as the ultimate act of selflessness. This time-honored tradition is performed for men by men and for women by women. Ecclesiastes states: “As he came so shall he go”. Just as a newborn child enters this world clean and pure, so shall a person who departs this world leave, cleansed and pure. 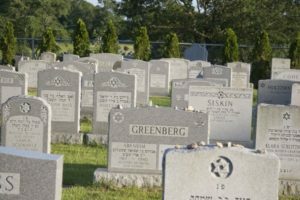 Two overriding principles govern the Jewish approach to death and mourning. First, Kavod Ha-Met -honoring the dead. It is of the utmost importance to treat the body with respect and care from the time of death until the burial is completed. Second is the view that death is a Natural Process: Death is considered a natural part of the life cycle, and the body must be returned to the earth whence it came. Hence, everything associated with the body must remain, facilitating its proper return. Jewish law and tradition have endowed the funeral with profound religious significance. Each area is a distinctive achievement of grace, dignity and tradition. The park-like grounds are amply planted with trees and shrubs to enhance the natural appearance of private plots. Plots are easily reached by visitors .